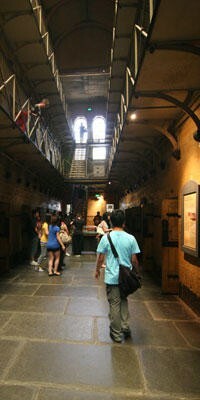 Come to the Old Melbourne Gaol! Go back in time: what was life like for people living in 1845 in the city of Melbourne? The Old Melbourne Gaol would have been the largest building on the Melbourne skyline in 1845 when construction of the first cell block was completed. 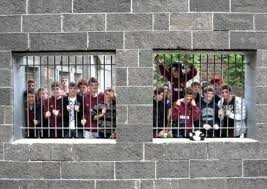 In 1924, the Gaol closed. I wonder what happened in between? Discover the fascinating facts of life back then for yourselves. 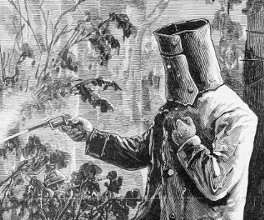 What are bushrangers and why is Ned Kelly still so famous today? 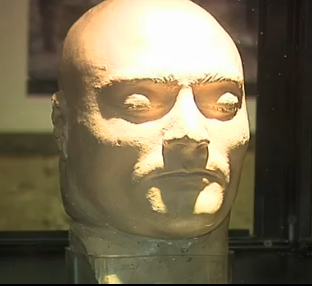 Re-enact Ned Kelly's trial and visit the Watchhouse. Listen to the scared and weird stories. How did 2 prisoners escape through the sewers? 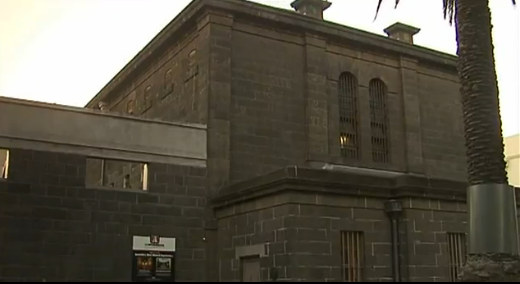 Are there really ghosts at the gaol? Why was it that sometimes half of the prisoners were women? What did the discovery of gold have to do with it? 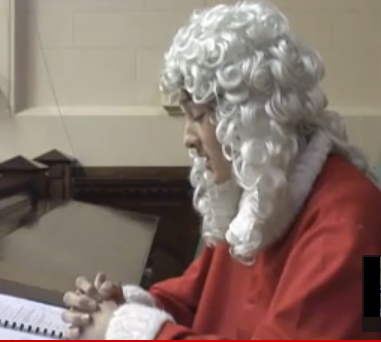 What were conditions in the cells like for prisoners?